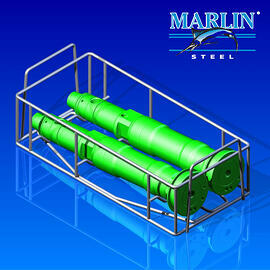 Marlin Steel crafts unique custom basket designs for clients in many different industries all across the globe. 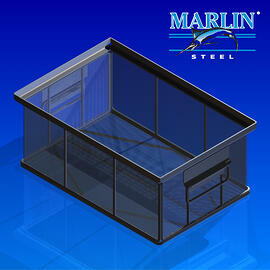 Clients in the automotive and aerospace industries rely on Marlin Steel’s factory automation know-how and tools to manufacture custom metal forms to exacting tolerances. 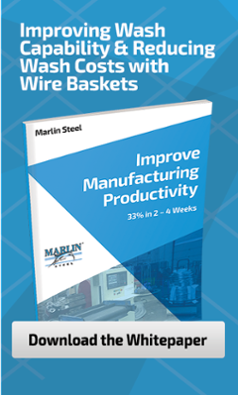 Businesses both large and small count on the knowledge of Marlin Steel mechanical engineers to perfect every aspect of their custom wire basket’s design, from the shape of the basket to the materials used in it. 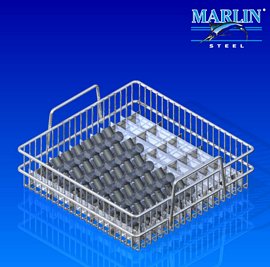 With the right materials, your baskets will last you for years or decades so that you only have to pay for them once instead of having to waste money year after year on reorders. 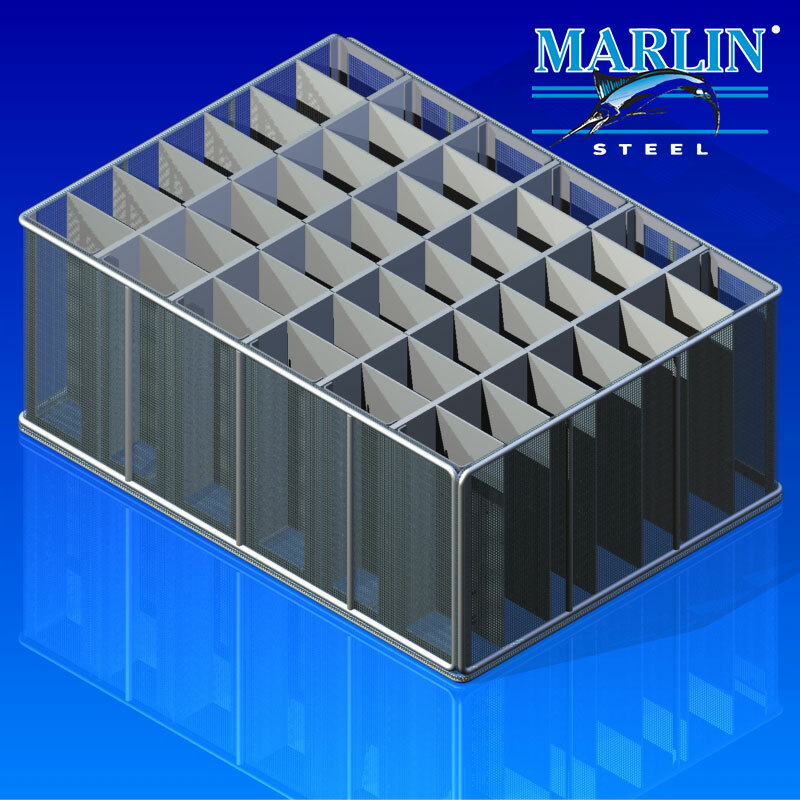 Anything you need can be precision-manufactured with rapid delivery thanks to the speed and consistency of our automated manufacturing equipment. 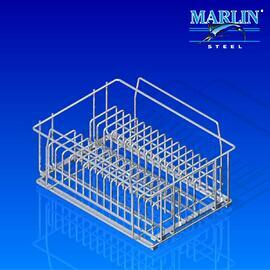 Any style of metal basket can be engineered to meet your specific needs. 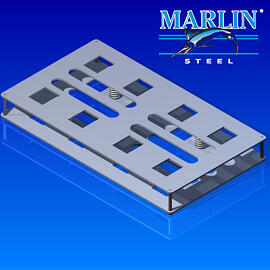 There are a wide range of finishes and coatings that our mechanical engineers will help you select. 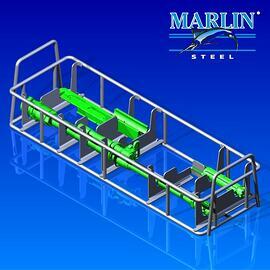 Using virtual testing software such as Autodesk to vet basket designs, Marlin Steel engineers eliminate the time-consuming process of making endless prototypes that wouldn’t work, saving time and money. 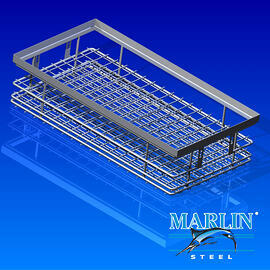 Marlin Steel can build wire baskets very quickly and with consistency that manual labor simply can’t match effectively. 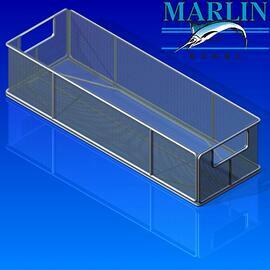 They can be custom designed to suit your specific need. 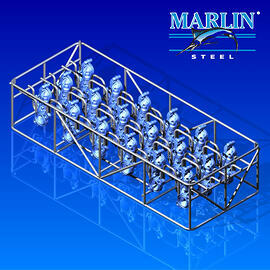 These robots assemble wire forms morning, noon, and night without getting tired. 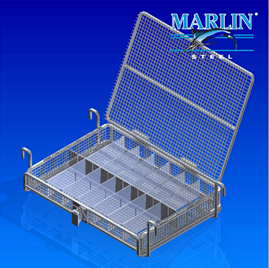 This allows for not only fast production of your baskets, but ensures that each basket meets your tolerances, from the first to the last. 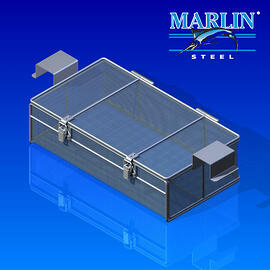 Contact us here to learn more about our custom wire baskets or get a quick quote. 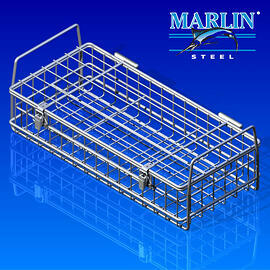 Submit your custom wire basket requirements and a Marlin Steel employee will get back to you with a quote / more information.